Home - CATIIM Exam Results Are Hacked ? CATIIM Exam Results Are Hacked ? There is a strong rumor spreading that Common Admission Test IIM CAT results are out. 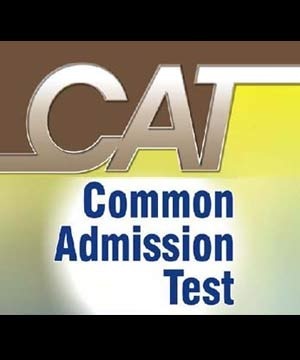 CAT results was originally scheduled to be released on Jan 12, 2011. Prometric who is responsible for managing online CAT exam, said, “Prometric has been investigating reports that IIM’s CAT web site www.catiim.in has been displaying warning messages on certain browsers. A malware was discovered and removed overnight. It will take several hours for the warnings to disappear from Google Chrome.